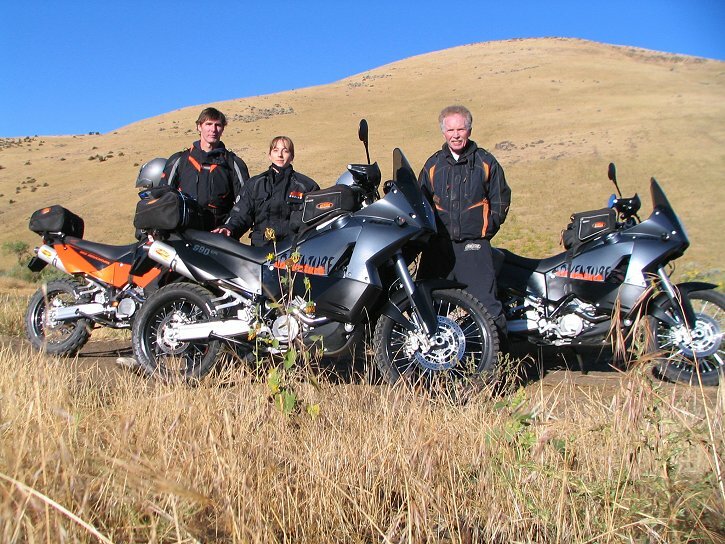 KTM Motosports is owned and operated by motorcycle enthusiasts who love doing what you do, riding. We are a single line dealership, concentrating only on KTMs. You wont find lawn mowers and weed whackers at KTM MotoSports. With 16 years experience selling KTM products, we want you to feel confident in our knowledge and abilities when we are doing business! Our goal at KTM MotoSports is to provide our customers with the best product and service available. Whether you ride Motocross, Enduro, desert, woods or backcountry roads; whatever your need in offroad and street motorcycles may be, from 50cc to 990cc, two stroke or four, Sport Minis to the ultimate Dual Purpose motorcycles, KTM MotoSports has the bike to fit the bill. Our commitment to our customers doesnt stop with the sale of a motorcycle. We have an outstanding service department, a large inventory of OEM and aftermarket parts, accessories and a knowledgeable staff to assist you.